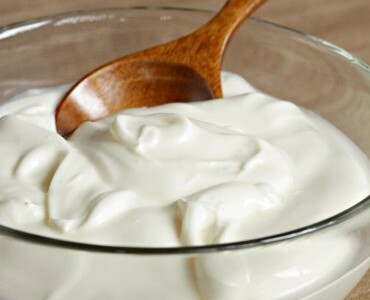 You will find every brand of creme fraiche tastes a little differently and that is because there is no set standard for making this cream and the butterfat content does vary (although it is usually around 30%). Combine whipping cream and buttermilk in a small bowl. Cover with plastic wrap. Let stand at room temperature for 2 to 3 days, until thickened. Stir gently. Cover and refrigerate. Use within 1 week. The creme fraiche will thicken further when chilled. For a dessert topping, stir in 1 teaspoon of vanilla and sweeten with icing sugar to taste.